Recordings, whether audio, visual, or both, are there to help remind us of what came before, but preserving those that exist only in analog form for future generations to enjoy, or learn from, can be an incredible technical challenge. The Montreux Jazz Festival has 50 years of unique performances in its archives — a treasure chest of musical history that could be considered priceless. With everything on tape, the collection only has a finite lifespan, before deterioration sets in and irreparable damage is done. 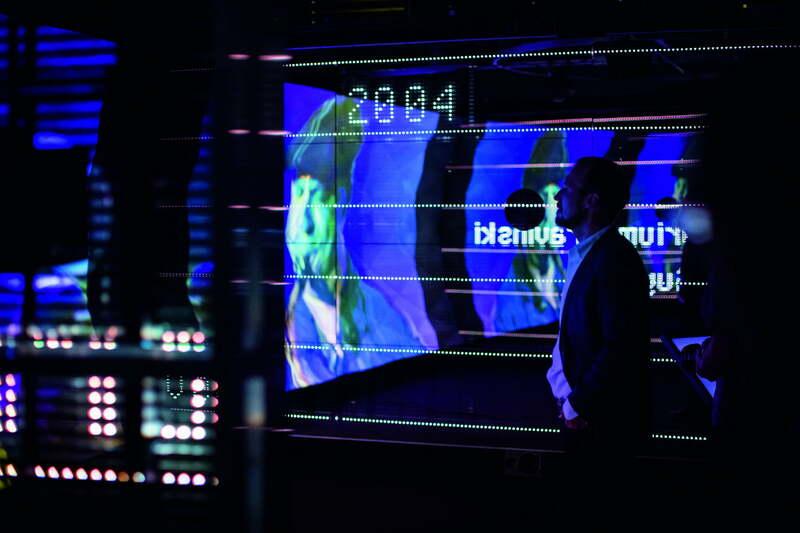 Back in 2008, a team of engineers, archivists, and researchers from Montreux Sounds, the École Polytechnique Fédérale de Lausanne, and Swiss watchmaker Audemars Piguet decided to digitally preserve the recordings, restore them, and give people a chance to relive those amazing musical experiences in an immersive way. Audemars Piguet vice chairman of the board Olivier Audemars described the late founder of the Jazz Festival Claude Nobs as a, “faithful friend,” adding the project and its necessary attention to detail was originally inspired by him. It’s the work to recreate the festival experience in a new way that’s really special. Treating the archive material with such respect doesn’t mean ignoring the festival today. Extraordinary efforts are in place to ensure the modern performances don’t have to be saved in quite the same way by future generations. Since 2014, the Montreux Jazz Festival is archived live, where a high-definition recording is transferred immediately afterwards to the EPFL’s lab over a 10Gbit/s optical link, then transcoded overnight, annotated and chaptered the morning after, and metadata added to the database. All this effort would be wasted if no-one could enjoy the result. An iPad app has been released that lets people discover performances, for example. However, it’s the work to recreate the festival experience in a new way that’s really special. Since 2012, the digital recordings have been shown in private booths, but in September, the Montreux Heritage Lab V2 opens to the public inside the Montreux Jazz Cafe, promising an unparalleled, digital festival experience. The custom designed booth, sonically tuned by EPFL’s experts, seats 20 people who can enjoy some of the 44,000 tracks stored in the archive. It’s no surprise the work carried out has attracted plenty of attention, and the archive is the first audiovisual library to earn the accolade of being named a UNESCO Memory of the World. What’s next? Re-digitization would prove very expensive, and instead, now the archive has been persevered, attention will turn to improving the digital files over time “EPFL is interested in developing new technologies for super-resolution and video defect detection and correction,” Dufaux said. 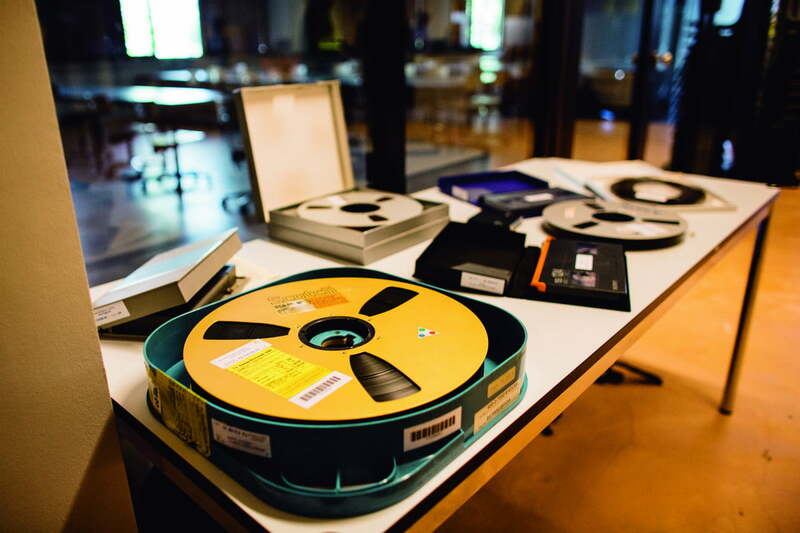 The work put into preserving the Jazz Festival’s recordings is a fascinating use of digital archiving technology, both current and near-future, that ensures an irreplaceable musical collection will live on in a way that an analog tape recording simply never could.